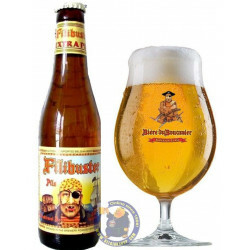 Buy Online Filibuster 5°-1/3L - Belgian Shop - Delivery Worldwide! 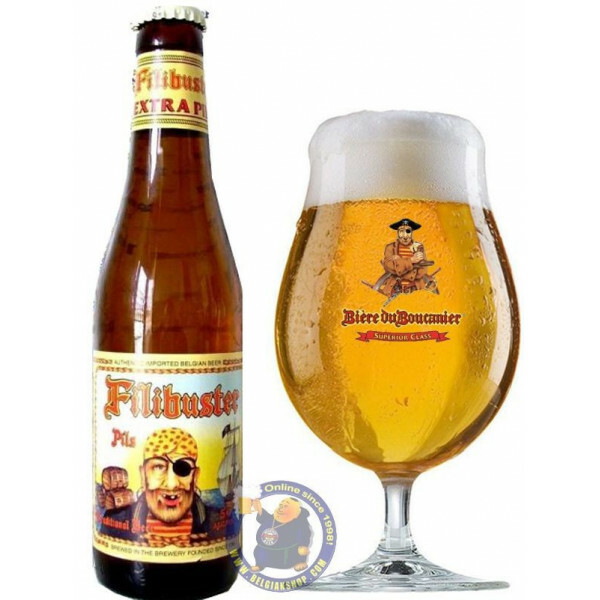 Filibuster 5°-1/3L - delivery worldwide - discount following quantities purchased. 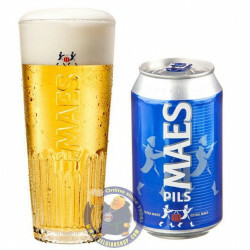 Special Belgian "Pils" with an excellent dry taste refined from different hops of gold light color and candid foam. 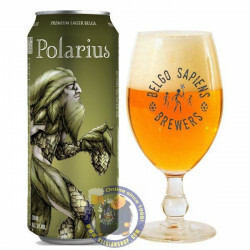 Beer belonging to the category "pils" or "pilsener" or "pilsen" because produced with the method created in the city of PLZEN (Republic Czech) in the past century. 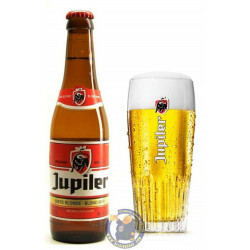 Its refreshing aroma and the low alcoholic gradation make this beer suited for to be drunk in any moment. The bitterness is well accentuated well but not biting, Brewed with the method of the bottom fermentation. 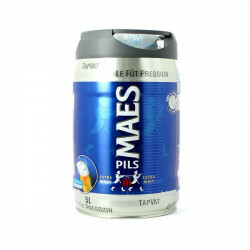 This is one of the few pils not pasteurized and made only with water, malt, hop and yeast. Product of genuine quality. 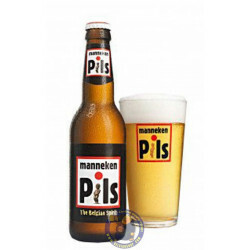 For his easy possibility to be drunk the "pils" practically it can to accompany all the warm or cold dishes and every type of contours. 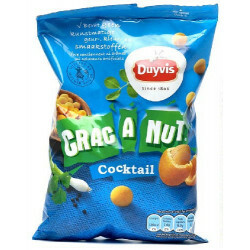 But there are some gastronomic specialties with which it is ideally combined as the appetizers and the fresh and light cheeses, it's very good with fish and chips with ketchup or mayonnaise and certainly with the all pizza, it's also stupendous if drunk with dishes based with the eggs. 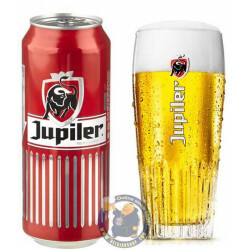 Produced in the region of the Flanders Orientales in the north of Belgium with the method of the low fermentation. This one it's a rare "pils" because is not pasteurize and only produced with water, malt, hops and yeast, for this reason is defined "extra". 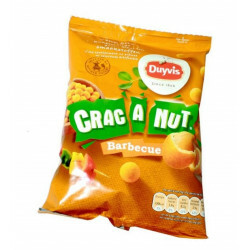 High-quality product, 100% natural. No additive is used.